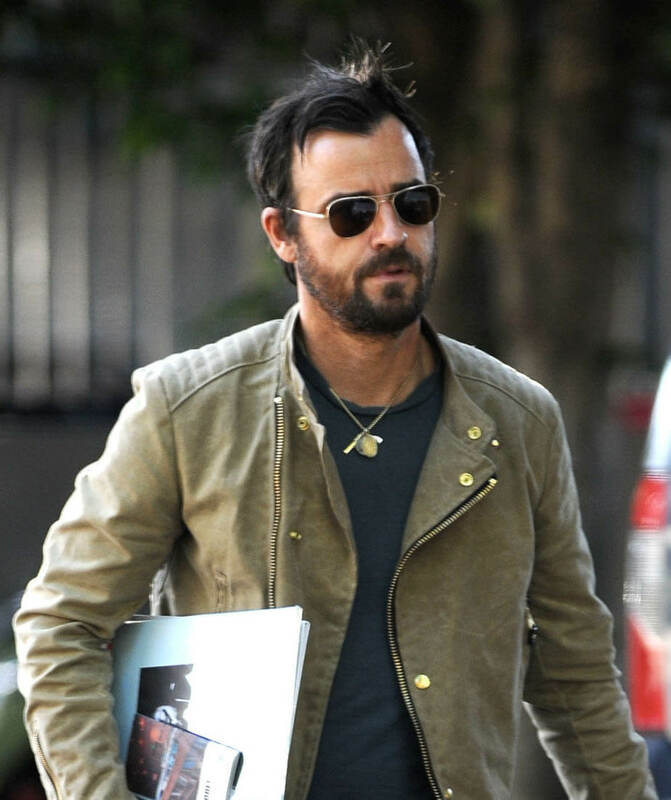 Ryan Gosling and Justin Theroux were papped in LA yesterday after having lunch together. They left separately, just like celebrities do when they’re dating and don’t want to be shot in the same frame. I’m not saying that Ryan and Justin are dating. They are not dating, they will never date. It’s just interesting to me that this is the pap approach now, that it’s extended, for some, like Ryan Gosling, to not just the love life but also the friend life. Fair enough. It’s a democratisation of gossip, weighing platonic gossip the same as platonic gossip instead of cherry-picking what specific kind of gossip to participate in and what not to participate in. Still… what’s the gossip? If this was a working lunch, what’s the work gossip? Justin has mentioned that he’s been working on a few writing projects. His last script was Zoolander 2, not exactly one you want to go out on. What would a collaboration between Justin and Ryan look like though? I don’t think I would hate it and I think the strength of it might be Justin. 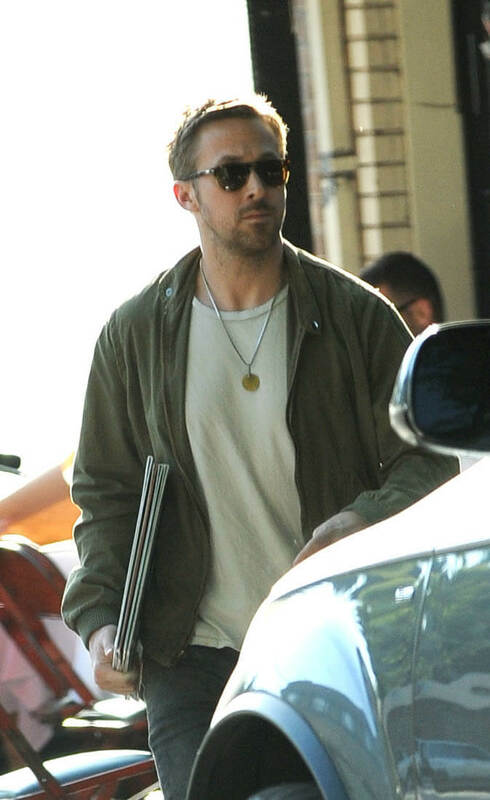 Ryan Gosling has the reputation of being artistically pretty … particular. There is a certain, often underrated, work skill to working with particular people. 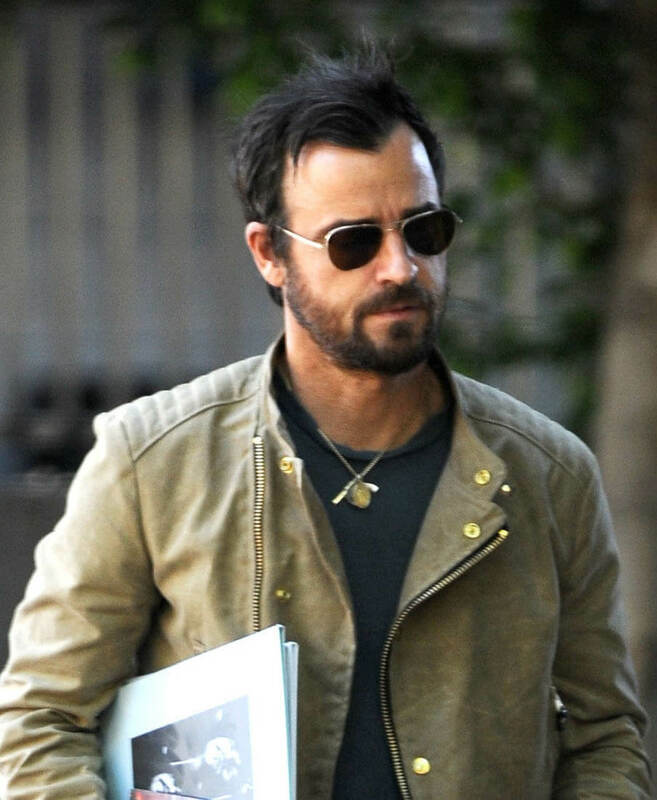 And I feel like Justin Theroux might have it. 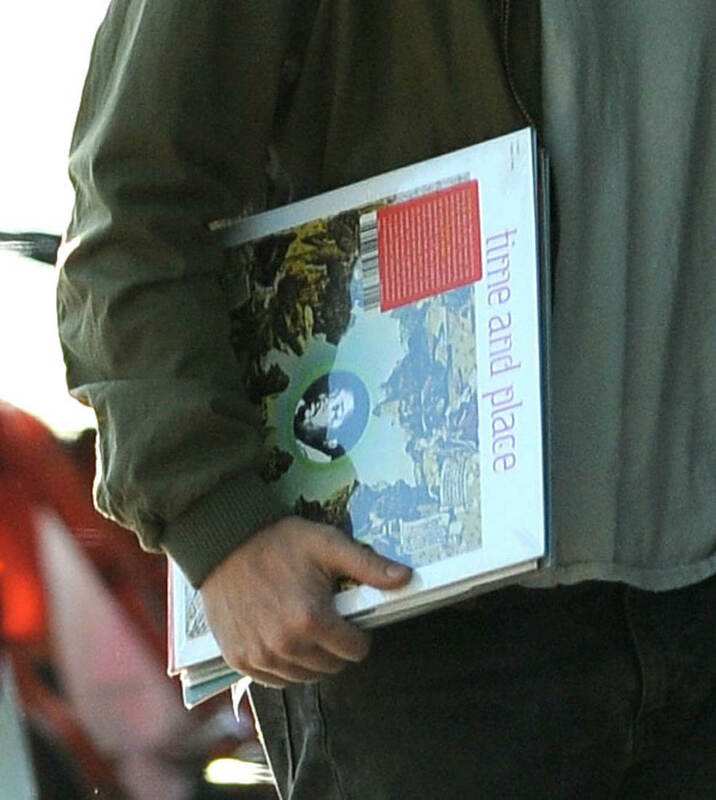 Because he collaborates often with Ben Stiller, also known to be rather… particular. 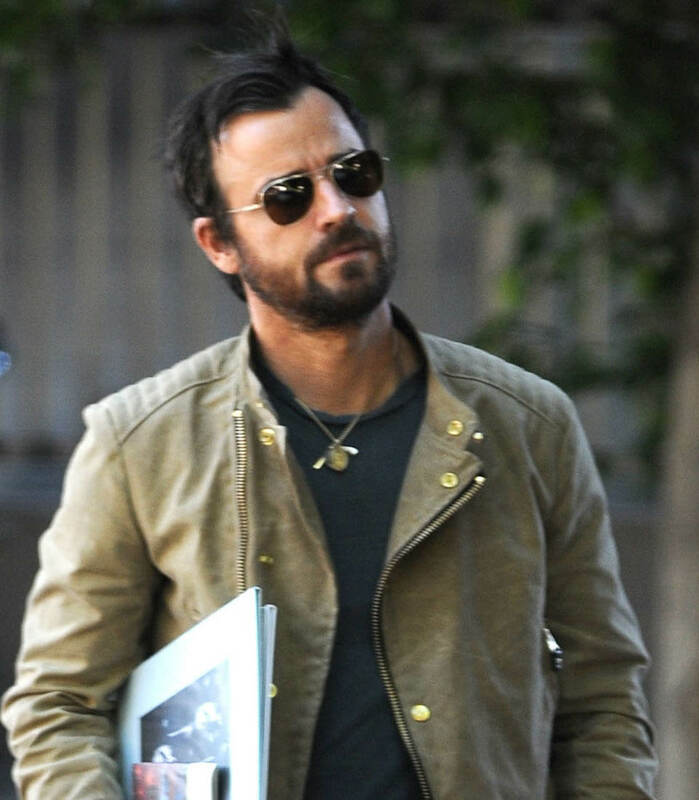 A Justin Theroux-Ryan Gosling collaboration could be interesting. Or they could also have been planning when they’re getting together for a dinner party.